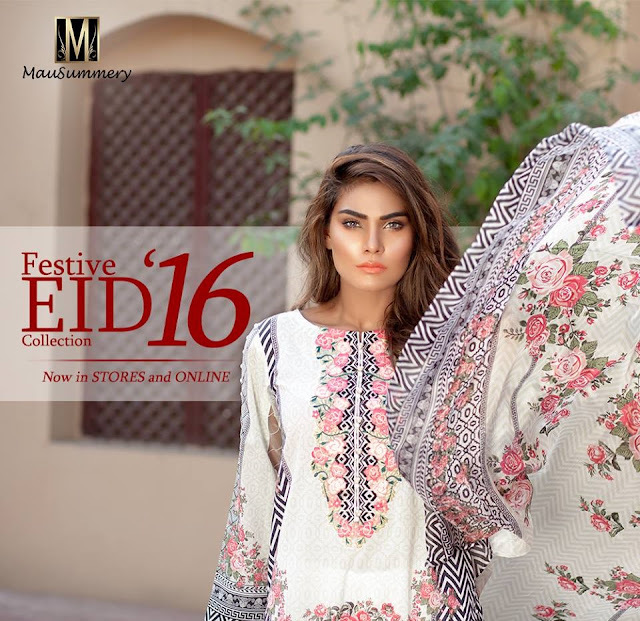 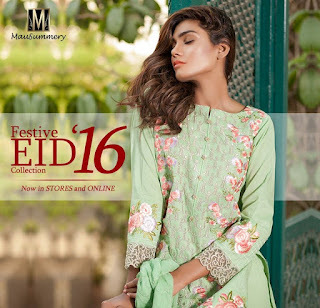 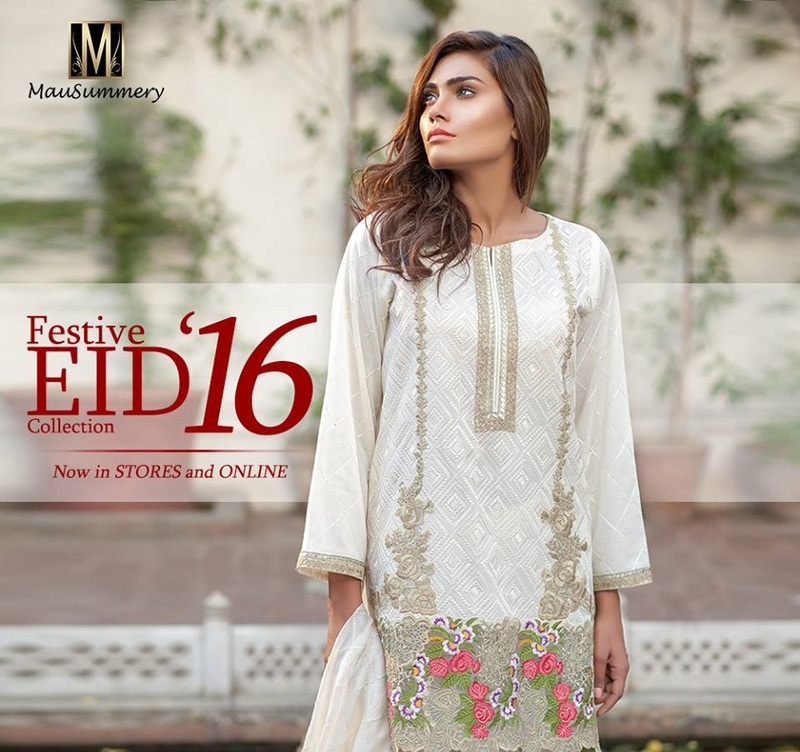 Mausummery Eid Dresses Collection 2016 is now available at all store of Mausummery. 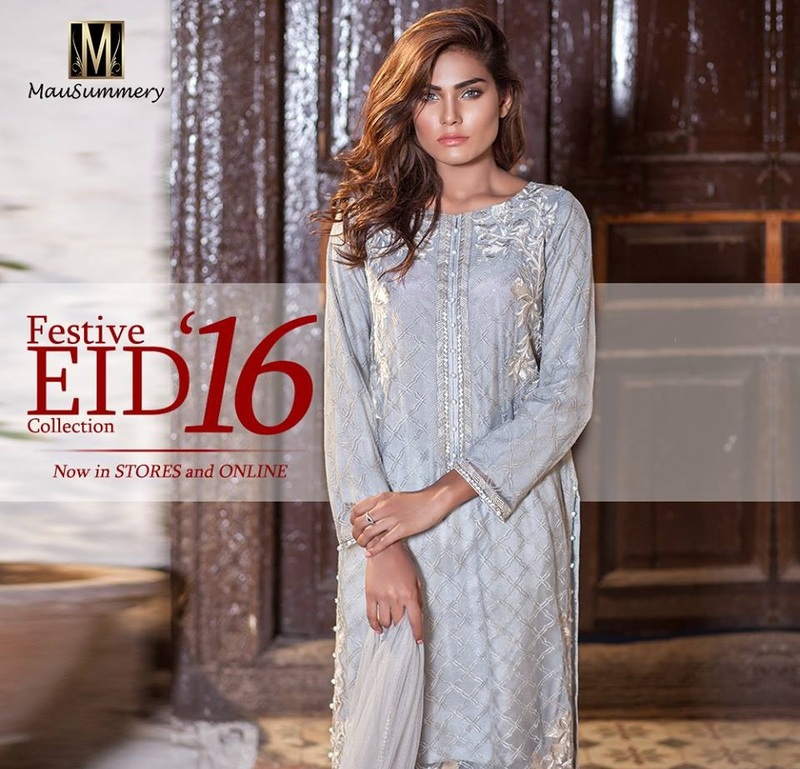 In 1997 Mausummery entered the fashion world and this clothing brand started as a lawn brand. 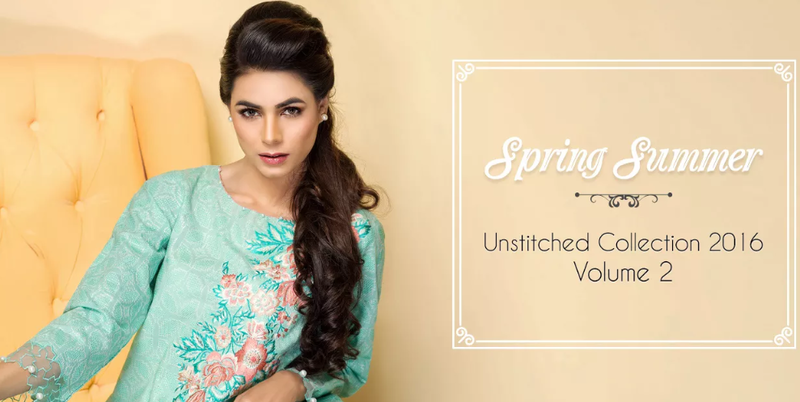 At start Mausummery was just a small family run business but at this time it is one of the most famous fabric brands in the country. 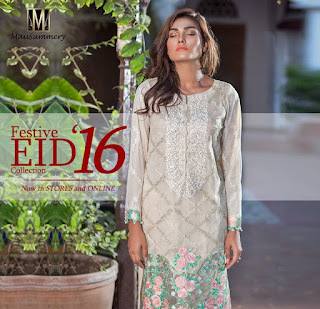 The fabrics produced by Mausummery not only include lawn but also cotton. Mausummery also releases collections for winter. 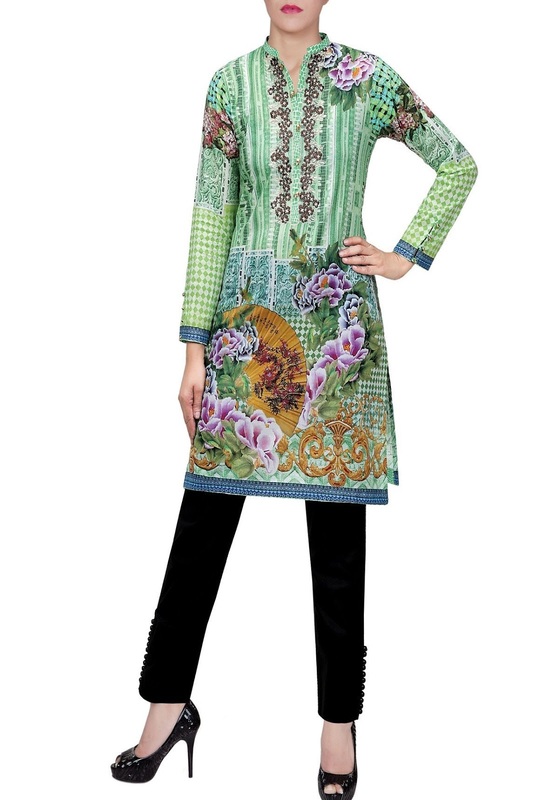 The fabrics produced by Mausummery are of very good quality. Many women look forward for the new collection produced by Mausummery. 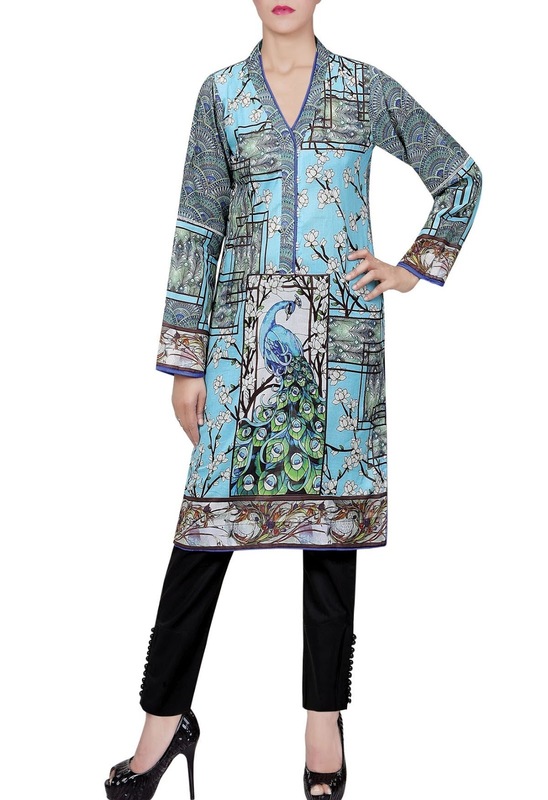 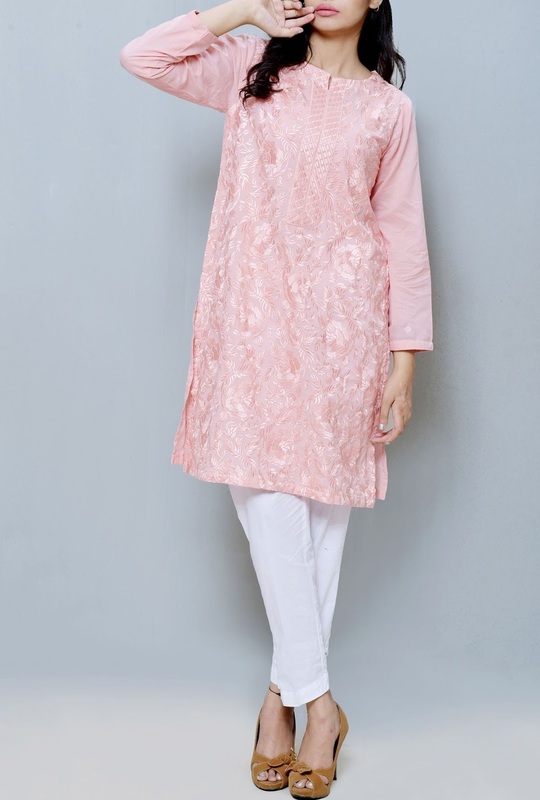 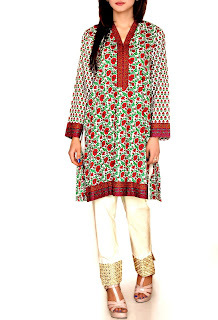 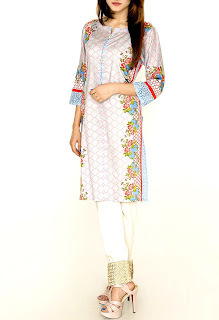 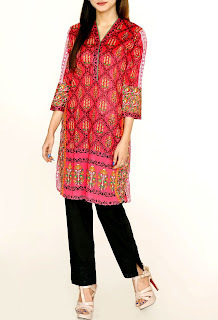 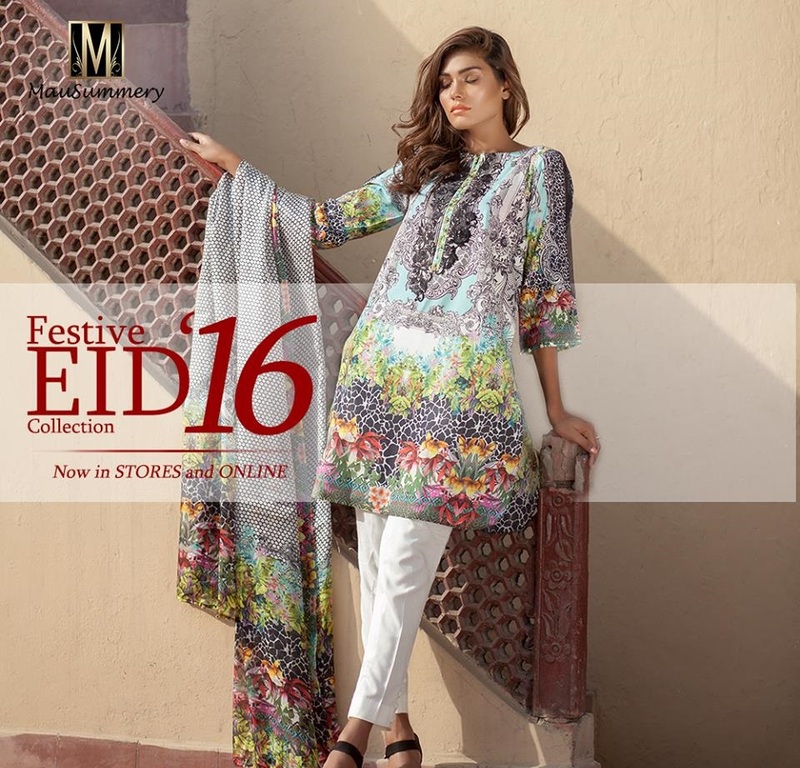 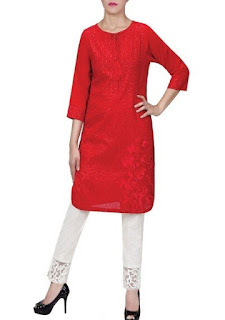 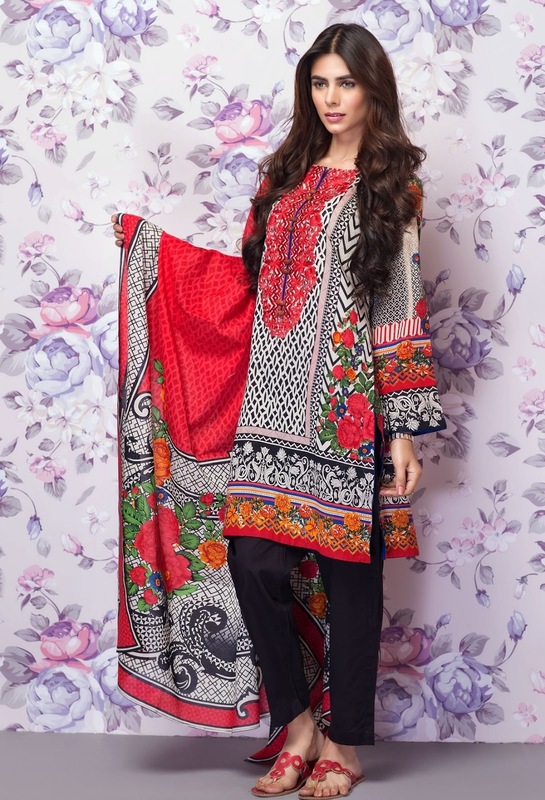 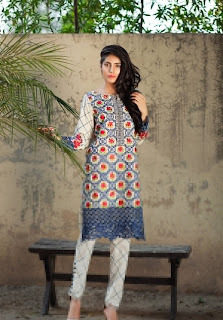 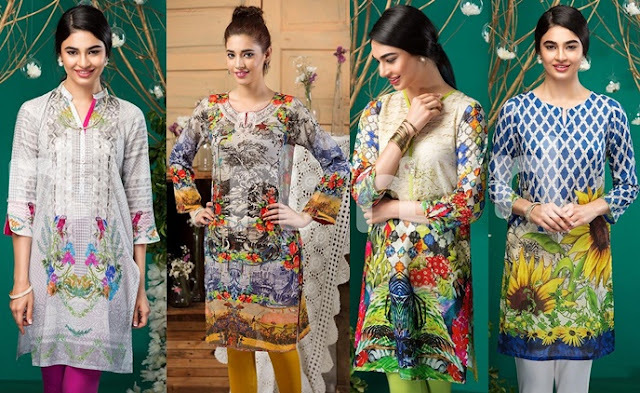 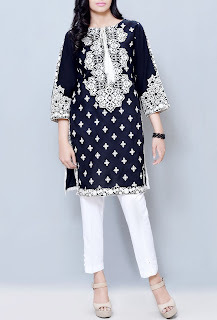 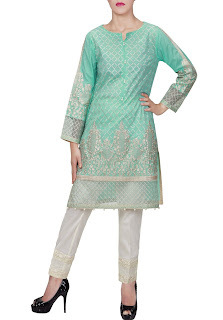 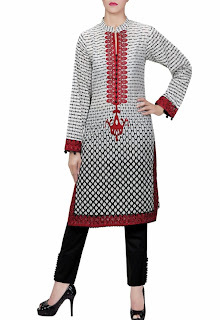 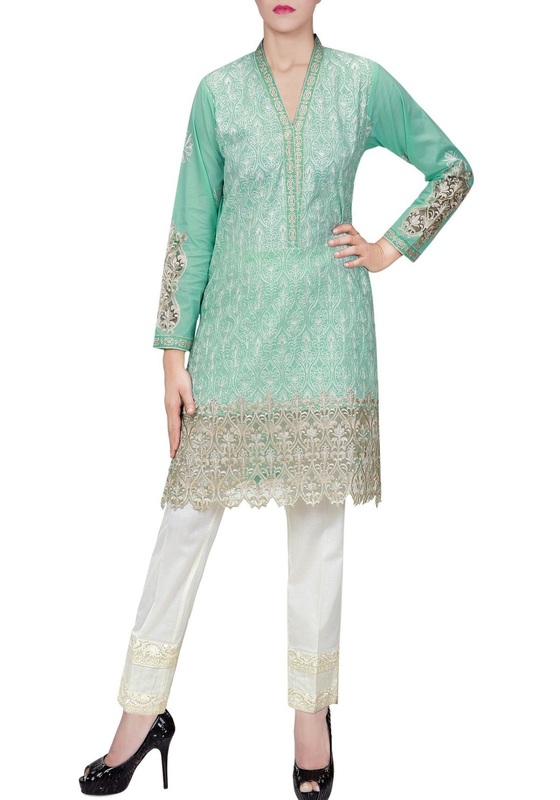 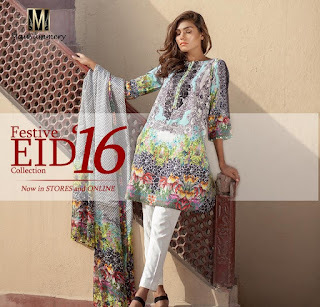 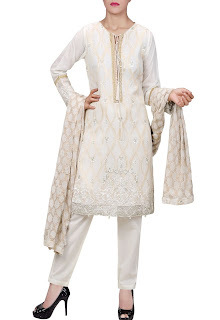 Mausummery Lawn Collections 2016 were also awaited collections and was liked by women a lot. Fabric collections of Mausummery are easily available at different stores of Mausummery located in all major cities of Pakistan.